Generally, a cruel or oppressive government tends to bring about a sometimes violent response in the people of the country, which is known as a riot in most places. Sometimes, these riots are completely peaceful, and open rebellion or all-out war is generally avoided. Sadly, sometimes these riots end up being far more violent, with hundreds, sometimes thousands, of people dying in the wake of the attacks. The government will send out their own soldiers and officers, attacking those who find themselves against the law that holds them down. Here are ten of the deadliest riots of all time. 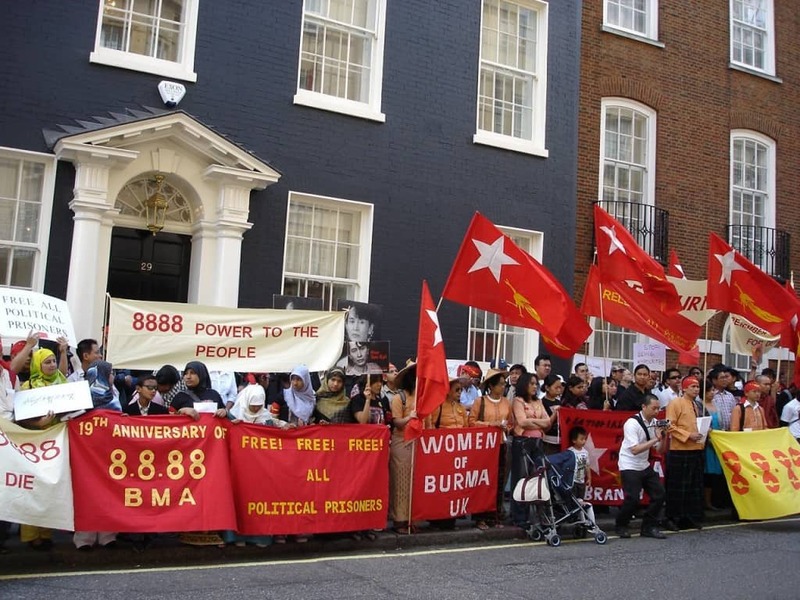 The 8888 Uprising came about due to the oppressive ruling of General Ne Win in Burma, 1988. The peaceful protests quickly turned violent when 500,000 people attacked Rangoon, the capital of Burma. After the riot ended, over 3,000 people were dead. After being annexed by Japan back in 1910, Korea resented their new leaders. They wanted to be a sovereign nation once more. The riots started non-violent, but turned deadly. Japanese troops fired on the crowds, killing 7,500 in total. The Romanian Peasants’ Revolt of 1907 was a disturbing time. 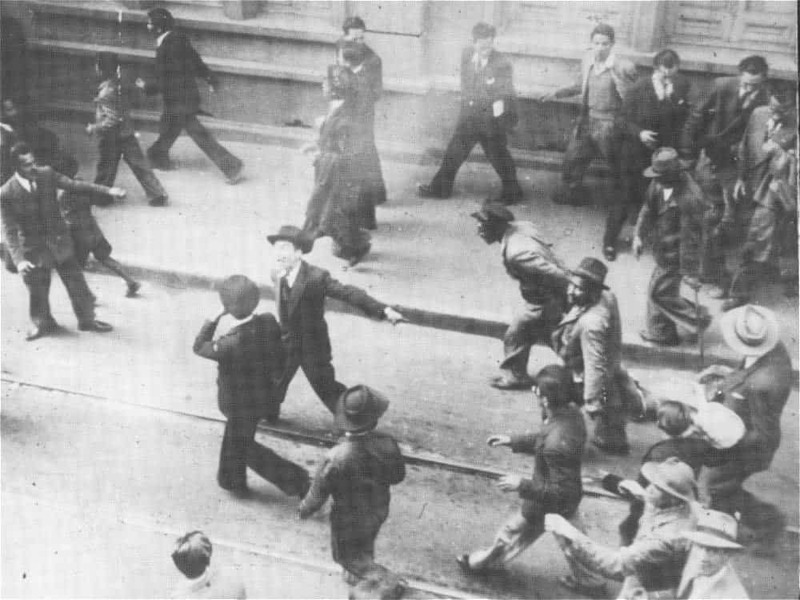 Beginning in March of 1907, rioters spread throughout the southern half of the country. The government folded, unable to handle the mess. The Liberals sent 100,000 men to crush those who rioted, killing 11,000 in the process. 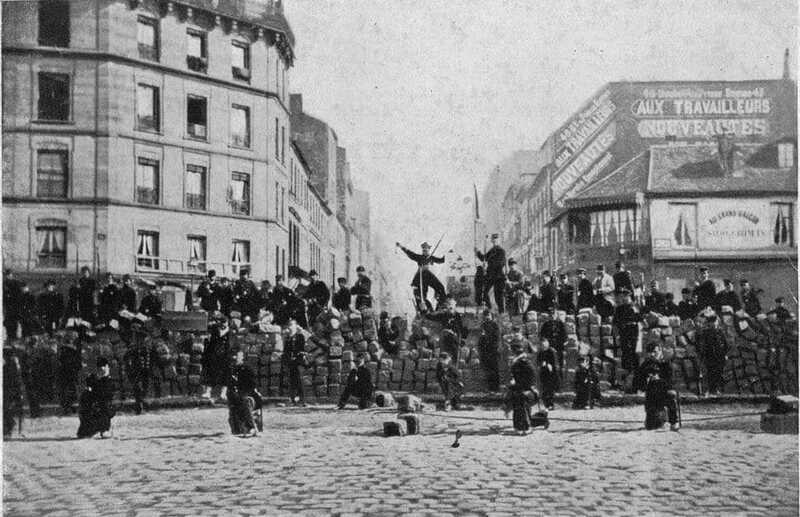 “The Bloody Week,” which occurred in Paris in 1871, caused the National Guard to tackle those who were rioting in the streets. In total, 40,000 were arrested, 20,000 civilians died in the gunfire, and around 750 government soldiers were killed. 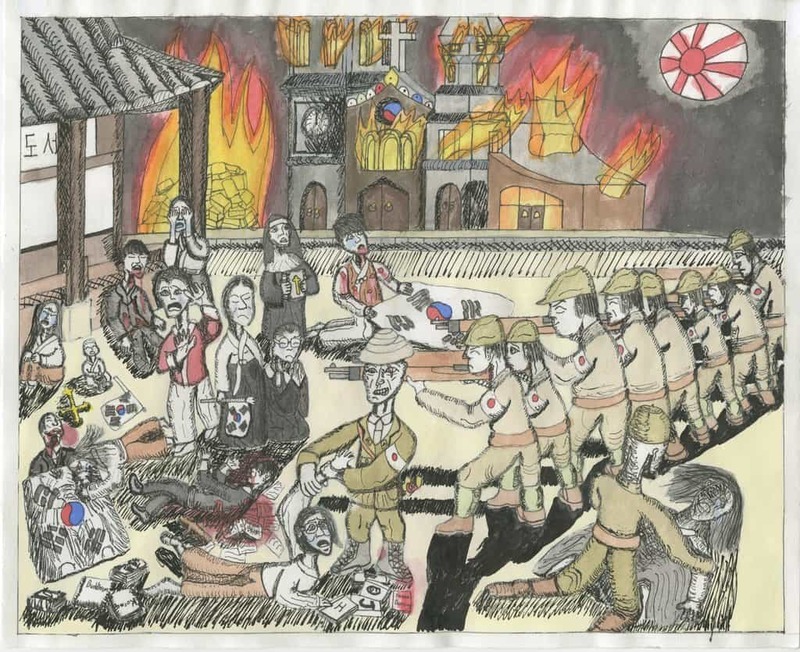 The 228 Massacre of 1947 occurred after World War 2, when Japan was in control of Taiwan. 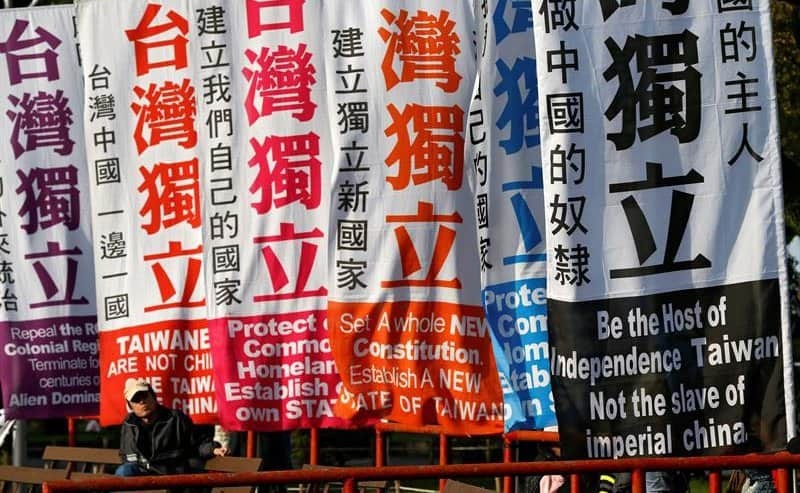 The Chinese then took control, enacting a painful, repressive regime. Riots ensured, and 28,000 innocent civilians were killed by the government. In 1932, the El Salvadoran Peasant Uprising occurred after an army of peasants revolted against the government in demand of economic changes to the country. 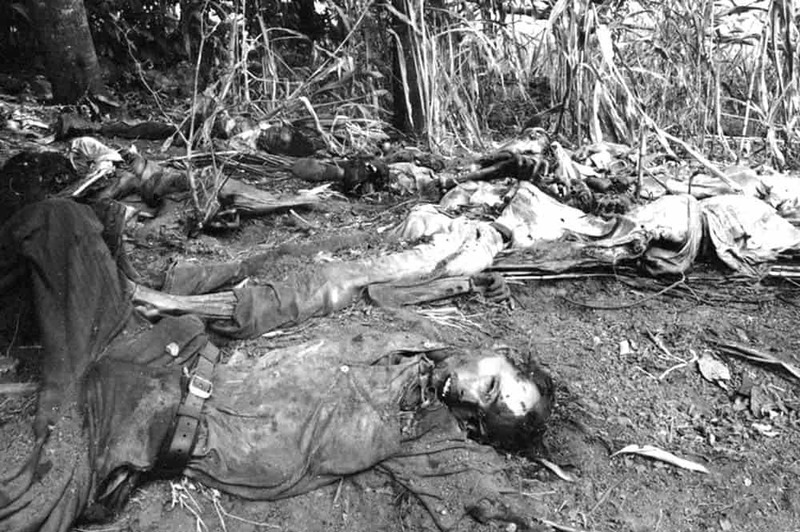 The government police began slaughtering everyone, killing 30,000. 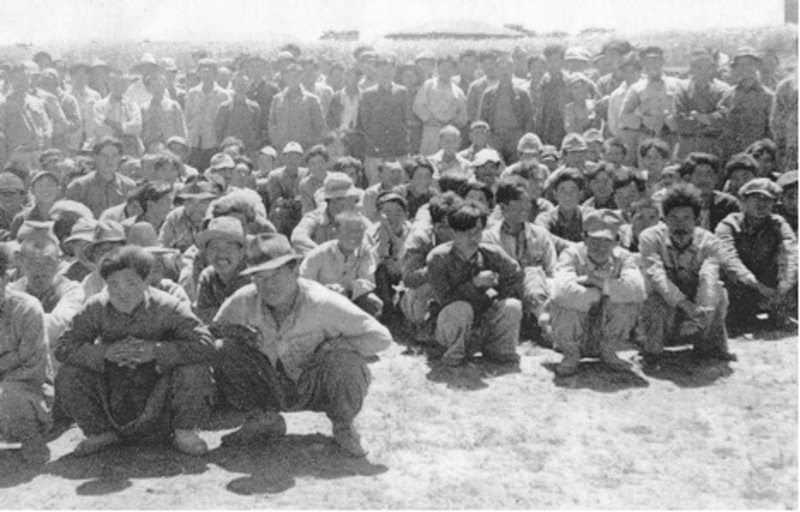 The Jeju Uprising of 1948-1949 came about after the UN and Soviet Union fought over a unified Korea. Residents of the nation took a stand, and the South Korean government stepped in, methodically killing rioters. In total, around 30,000 died. 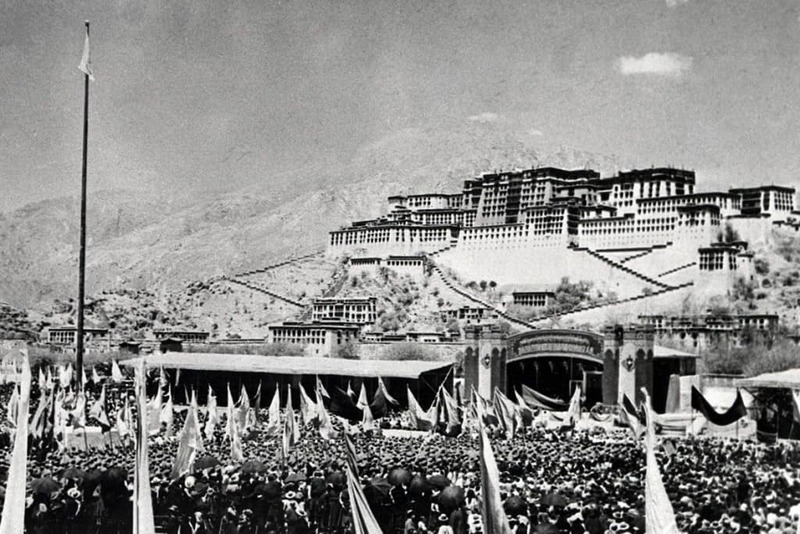 The Tibetan Uprising of 1959 was one of the worst incidents in the country. In early March of the year, the Chinese responded to spiritual riots by artillery shelling the Dalai Lama’s palace, angering all of Tibet. They killed 86,000. In 1948, the Liberal Party in Columbia saw its presidential candidate assassinated, which resulted in a series of riots, where 5,000 died in just 10 hours. A civilian government formed after the military took hold, killing 200,000. The Indian Partition began in 1947 after India won its independence. 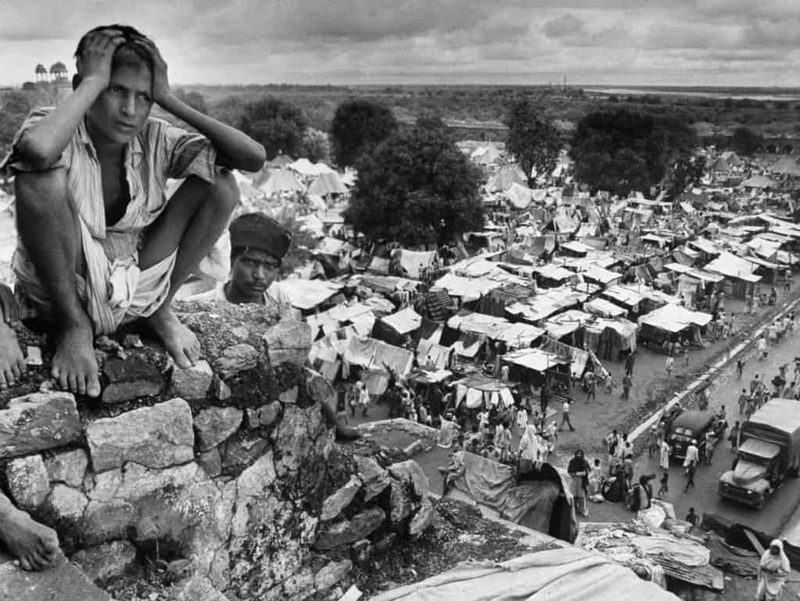 Over 10 million people were uprooted from Pakistan, then moved to India. 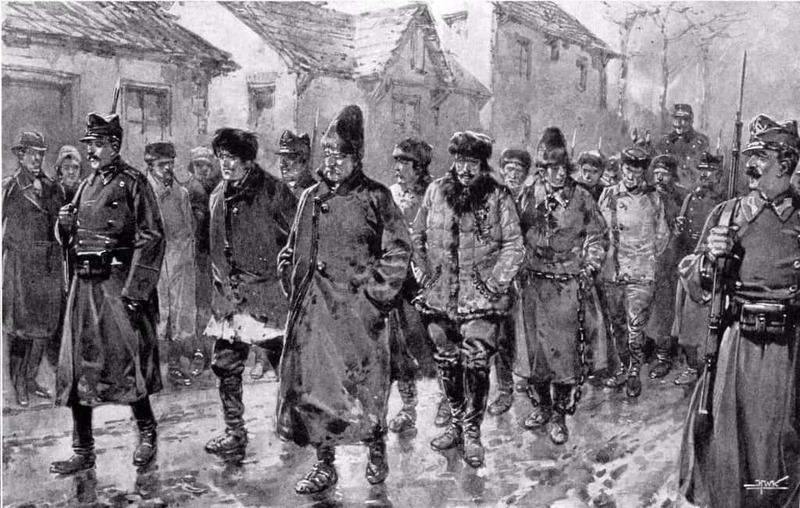 Violence ensued, and nearly 1,000,000 had been killed in the fighting.